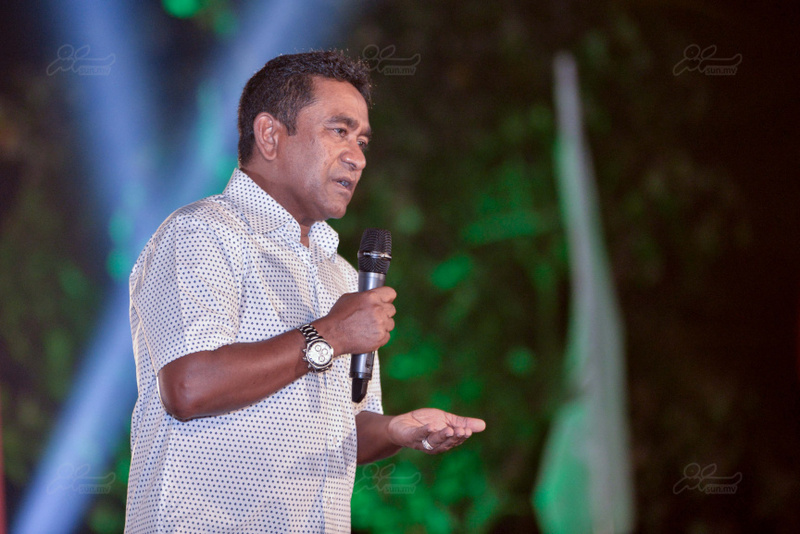 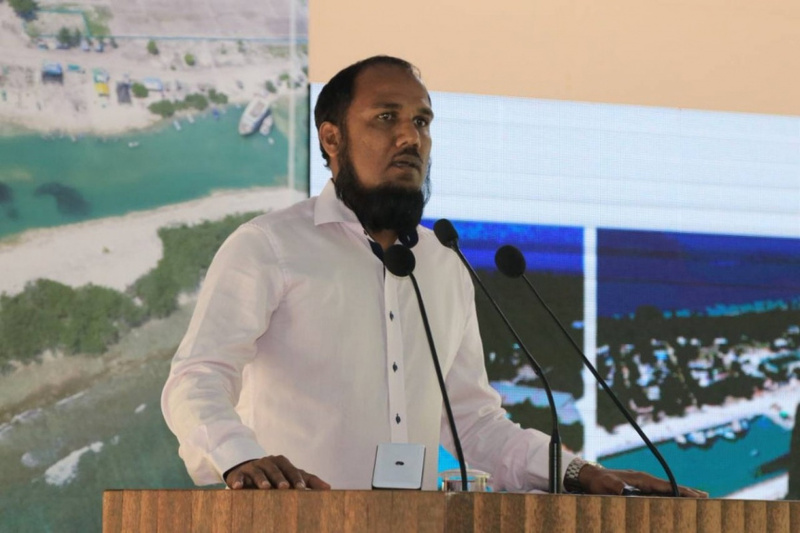 "Anti-Defection Act should not infringe on rights"
The Anti-Defection Act should not infringe on the rights of lawmakers, says Kendhikulhudhoo MP Ali Mauroof. 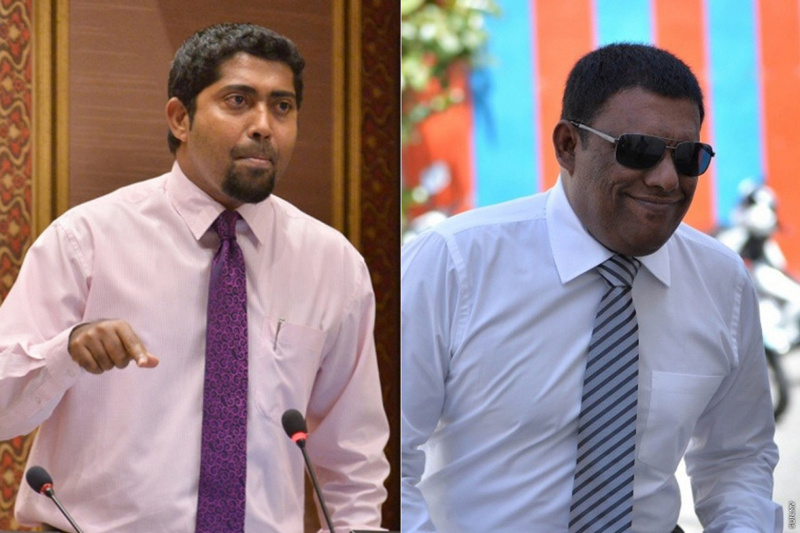 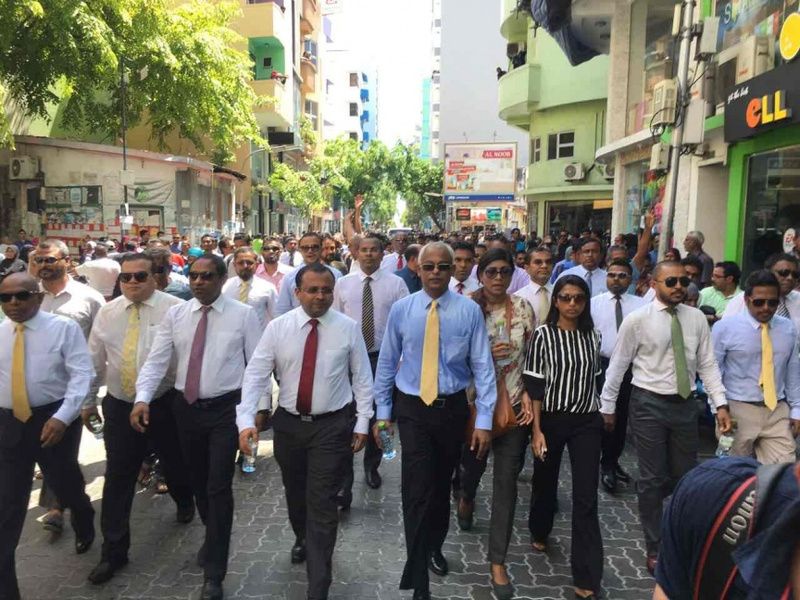 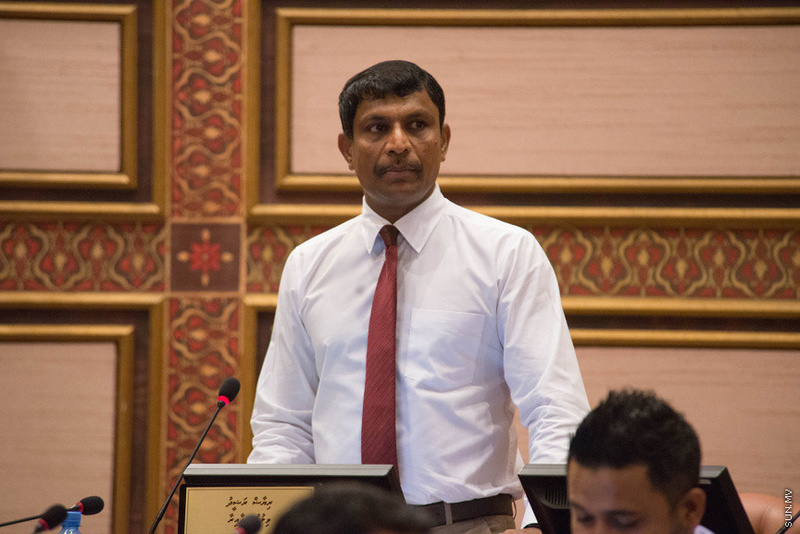 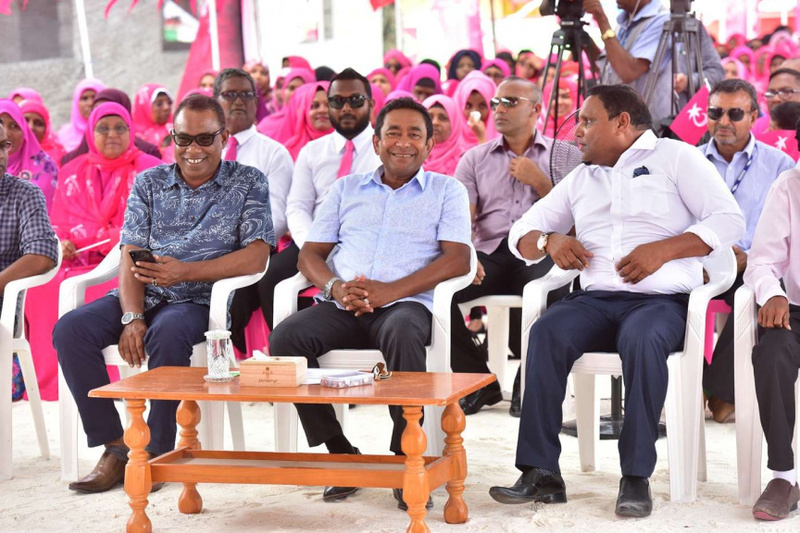 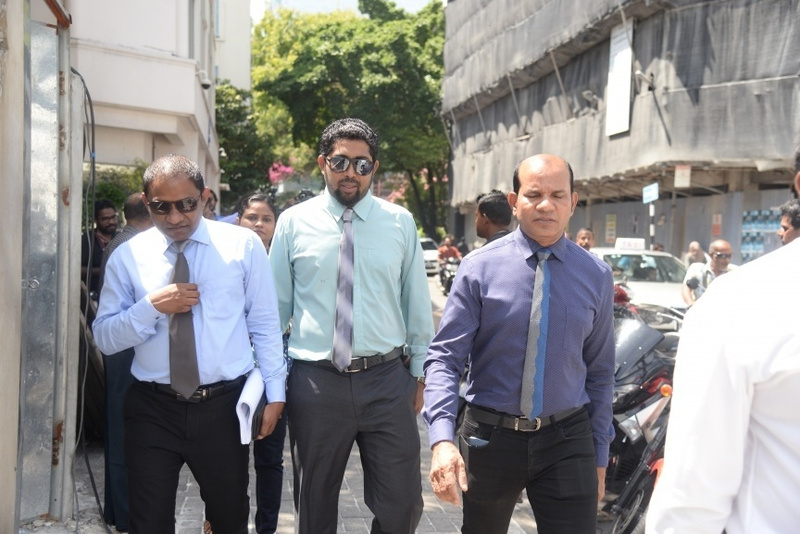 Speaking during the debate on the Bill submitted by Vilufushi MP Riyaz Rasheed to abolish the Anti-Defection Act this Wednesday afternoon, Mauroof said the Bill needs to be sent to a temporary committee for evaluation. 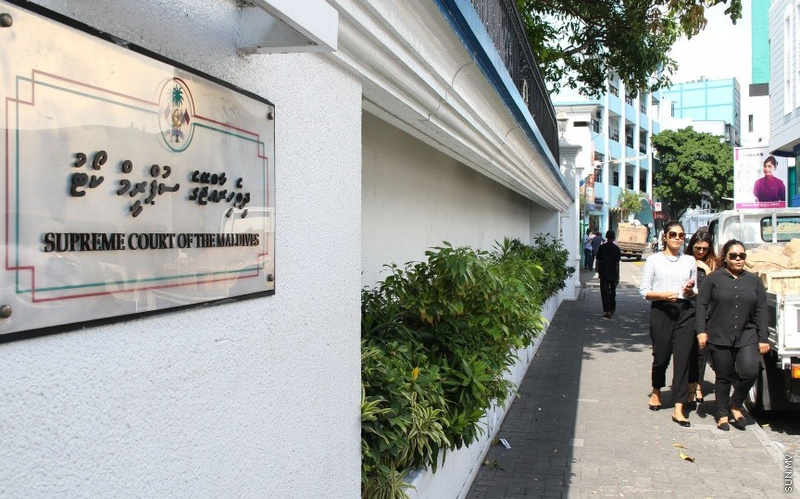 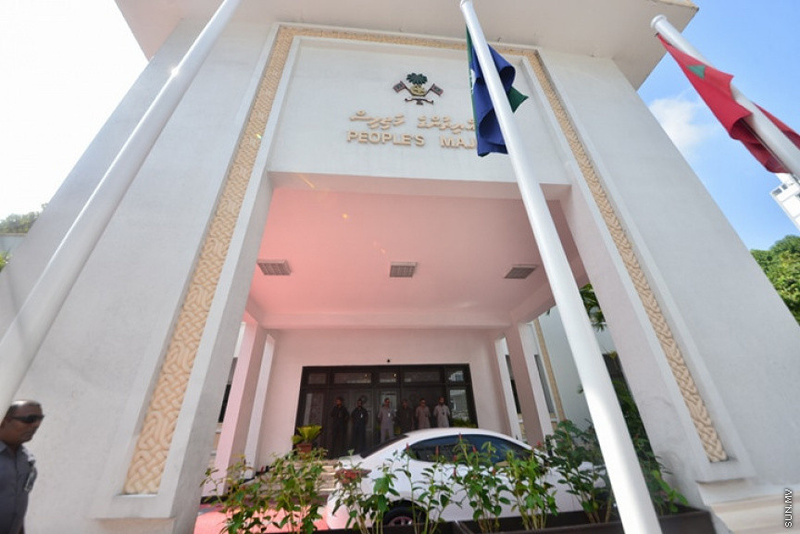 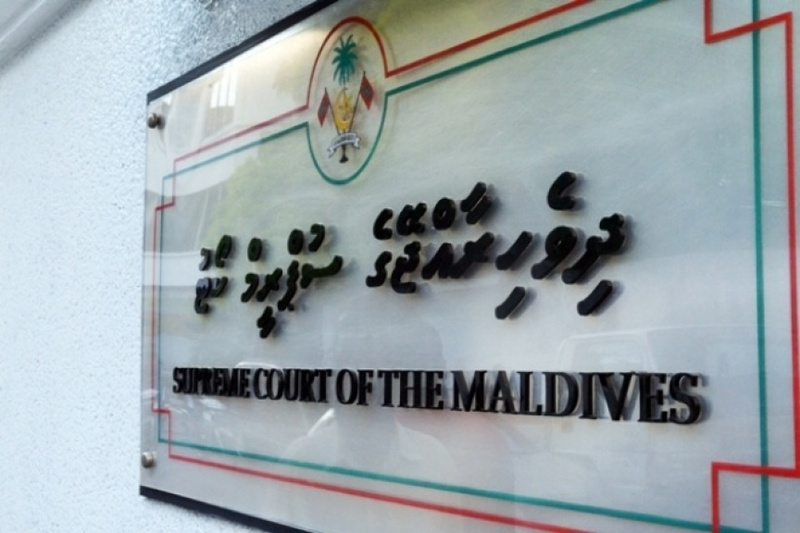 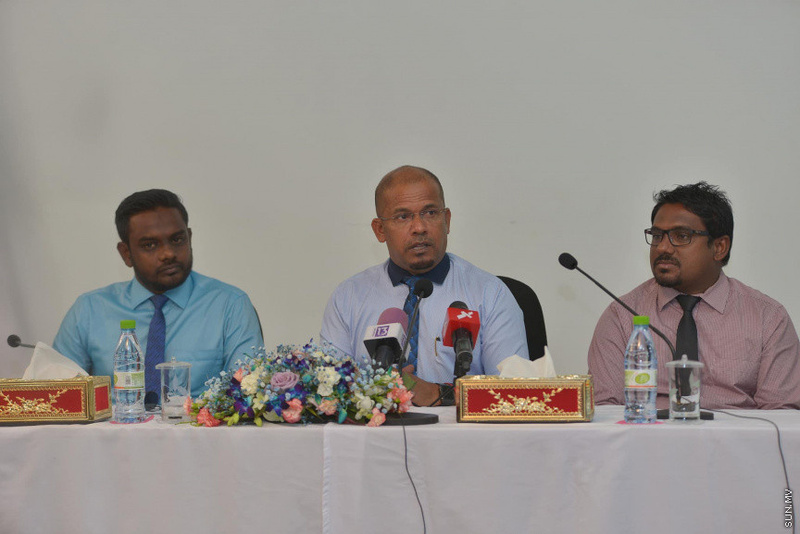 Mauroof said the Anti-Defection Act was established at the wrong time.